​​I began my career at the age of nine, cutting hair for my neighborhood friends. Much to the surprise of their parents, I was actually quite good! Ever since those early days of cutting hair I have been pursuing a space of my own. Downtown Refinery is my realized dream -- equal parts relaxing, friendly, high quality, and creative. I am so proud to offer up this amazing space with such expert hairstylists by my side. ​My talented staff is here to engage your needs. Provide you with top notch services. Create an environment that places a positive break in your morning, afternoon, or evening. The one thing you’d like to master is: Golf! But does one ever master golf or does golf master you? Where in the world is Waldo? : London, for sure. 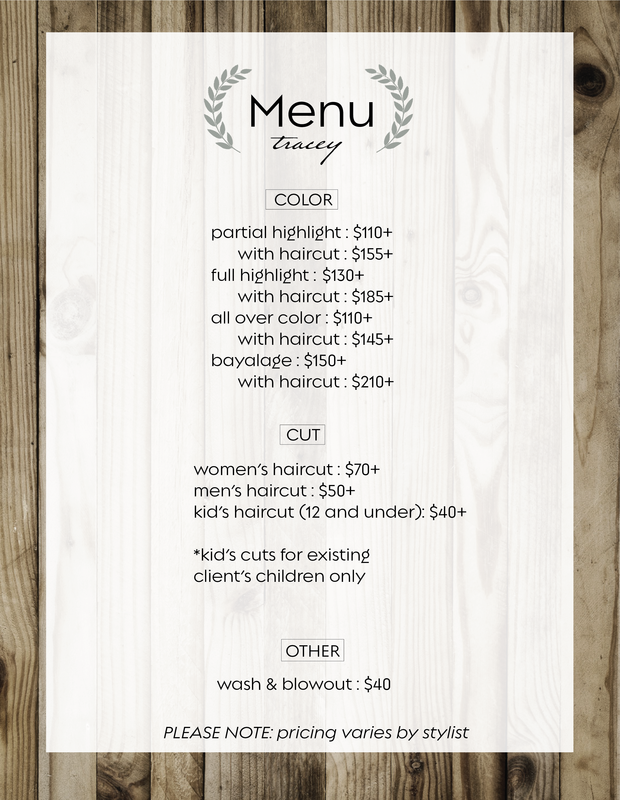 Casey has a vast base of knowledge and experience, having spent more than 14 years in the hair industry. Twelve of those years have been spent in Boulder creating beautiful, transformative color and styles for a very discerning, and devoted clientele. Casey loves co-creating beauty with her clients and takes pride in her ability to clearly hear clients' needs and desires first, then deliver results that exceed expectations. While always ready with style advice, tips and recommendations, Casey respects each client's comfort level and unique aesthetic vision and enjoys making their hair dream a reality. Hairstyling for Casey is not just a career but an artistic endeavor drawing inspiration from fashion, pop culture, and nature (which is at its best here in Colorado). Passionate about ever-changing art of hairstyling, Casey keeps up with top-of-industry education including in-salon classes from world renowned stylist Sam Villa, as well as advanced training at Redken 5th Avenue in New York City. Favorite Spot in Boulder: The trails, who can choose one!? Cheryl has been behind the chair for over 25 years. She's seen just about everything in that time and doesn't shy away from a challenge. Cheryl is a very experienced in natural looking blondes and is trained in precision cutting techniques. She takes advantage of life in the foothills and hits the trails whenever she can! Christy has been in the hair industry for over 20 years. Her love for her art and career is matched with vast experience. From starting her career in Houston, to opening her own salon in Scottsdale, and then making her move to Boulder over 11 years ago, she's seen it all! Christy's passion for hair started at a young age. As a teenager, she colored her hair the colors of the rainbow and changed her style frequently. 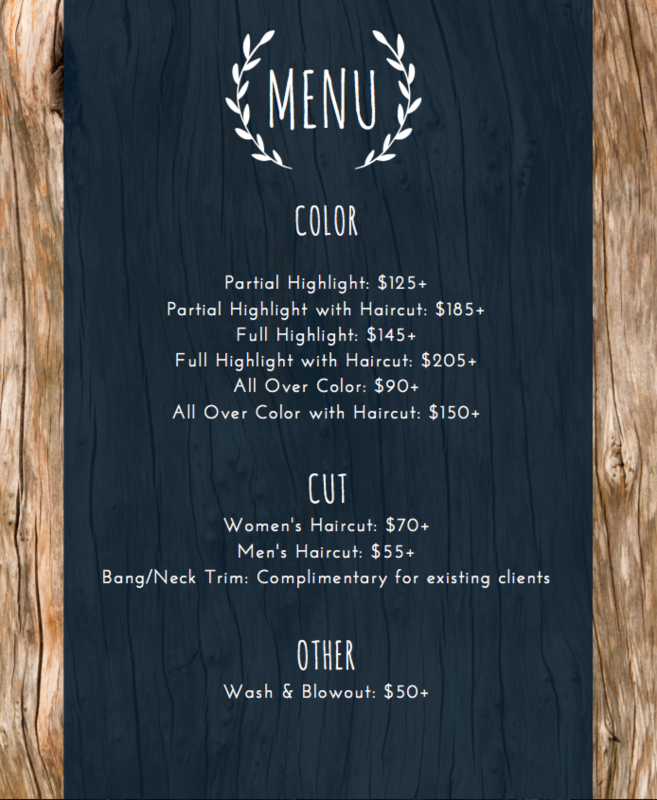 She has followed that passion to create beautiful colors and cuts customized to her clients wants, needs, and lifestyles. Clients always feel comfortable and confident in her chair. She loves listening to the desires of her clients to achieve what they are striving for. She loves making someone feel good about the way they look! Always trying to stay on top of new trends and techniques, she continues her education through classes and workshops. Although Christy loves to achieve any look, she specializes in color, Ombre, balayage, vivid colors, curly hair and keratin treatments. Megan has been doing hair for 16 years. Trusting her intuition, she is able to accomplish any look! Megan welcomes all challenges but specializes in blondes. When she isn't behind the chair, she's either jet setting on her next adventure or spending time with her pup and husband. Megan's clients enjoy her spirited conversation and trust that they will walk out of the salon with a perfected look! Terry has been doing hair for over 25 years. She greets all clients with glowing positivity that is matched by creativity and experience. Terry is well versed with on all facets of the the hair industry. She hails from Florida where she used to own a hair salon. Terry's clients enjoy her gentle spirit and trust that no matter the color, cut or style, they're in good hands. 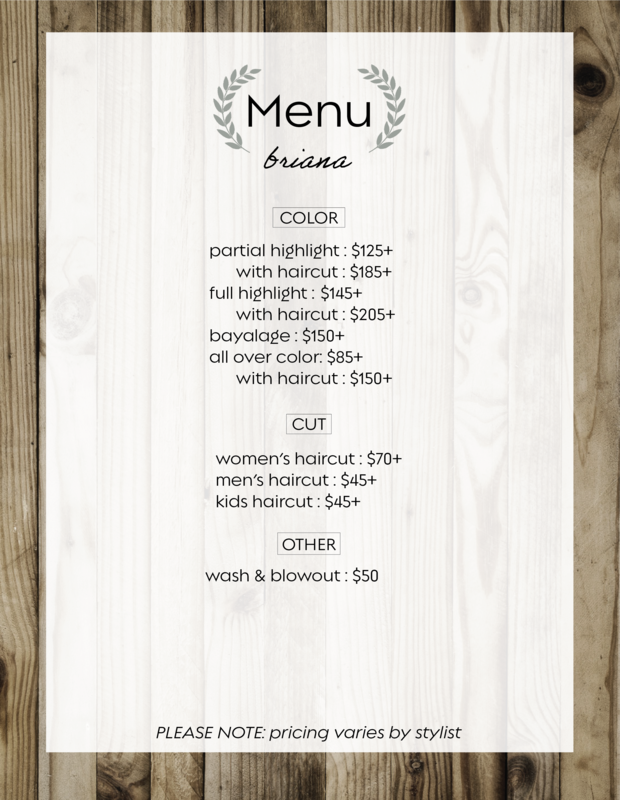 Briana began in the hair industry in 2002 then got behind the chair two years later. She loves staying current on trends, pop culture and fashion. Whether its vibrant ops of color or natural highlighting, Briana enjoys doing color of any sort. Briana loves cutting both classic shapes or edgy textures. If you're ready for change but not sure what to do, Briana asks the right questions that lead you to your look. Easy going, precision, and loose is what you will find. 25 years of experience, and third generation stylist originating from France. Influenced from French, Italian, and English techniques. Favorite Motto: "It gets better still." Suzi has been been a creative and educational force in the hair industry for over 25 years. Suzi is one of the rare Colorado natives who grew up in Boulder. When not behind the chair she spends time in the mountains finding inspiration in nature. She has enjoyed an amazing career behind the chair as well as educating for several companies such as Loreal, Wella, Schwartzkoph and Babe Extensions. Through continuing education, Suzi is always on top of the latest trend! She loves helping her client's hairstyle remain relevant in a quickly changing world. Behind the chair she has focused on color dimensional hair extensions, wedding updo's, and styling. Suzi likes to incorporating many colors in highlights. Allure Magazine once said that her color and highlights were "Gentle and Believable". With more than 13 years of industry experience, Aimee Tucker brings passion, creativity, and expertise to hair. She has had a love for hair since she was a little girl, and has continued stay on top of trends and professional education so she can bring out the best look for every client. With advanced training in Wella Hair Color and certified in Babe Hair Extensions, Aimee understands how to work with each client's unique hair color and texture to create the perfect style. As an expert in hair extensions, Aimee has also been an educator in both I-Tip and Tape Extensions at a local salon. She also specializes in Balayage-style highlights. In her free time, she loves to snowboard, go hiking and biking, and enjoy tropical vacations. Professionalism, precision, and creativity best describes Karla behind the chair. Karla began her career in 2009 as a hairstylist in her home state of Minnesota. 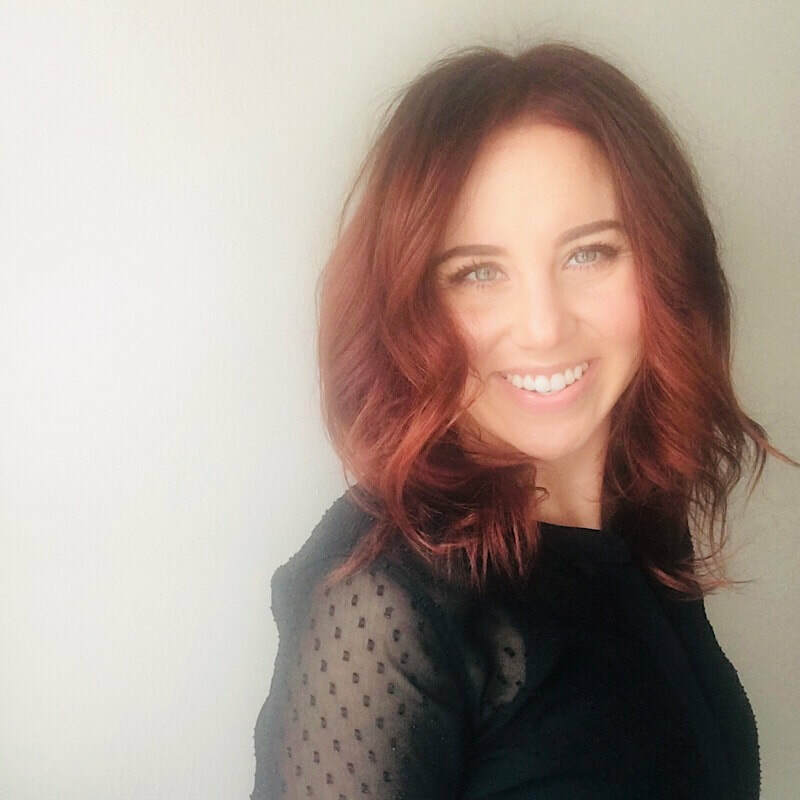 Her past work experience in Colorado and California, along with her ongoing commitment to continuing education and her role as a Framesi Color Educator, fuel her passion for the hair industry. 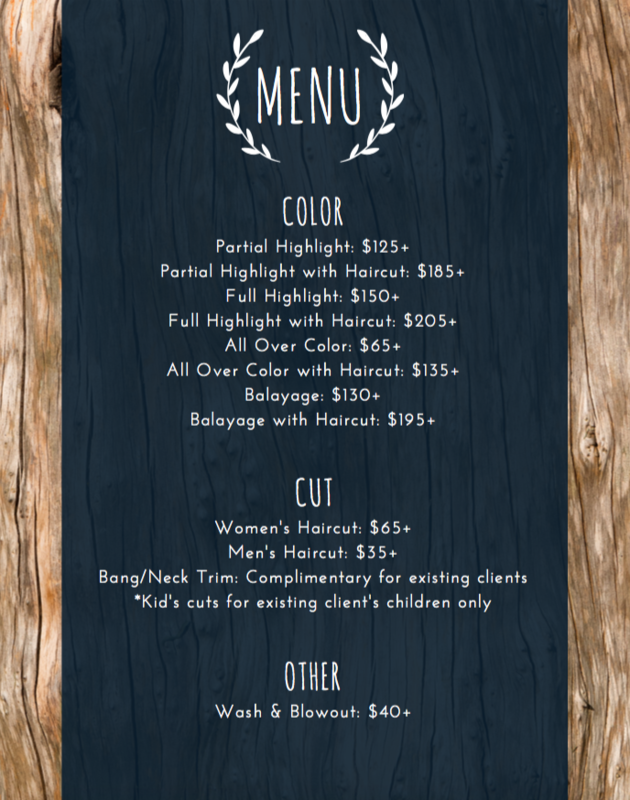 Karla specializes in many color applications including balayage and hand painted pieces. 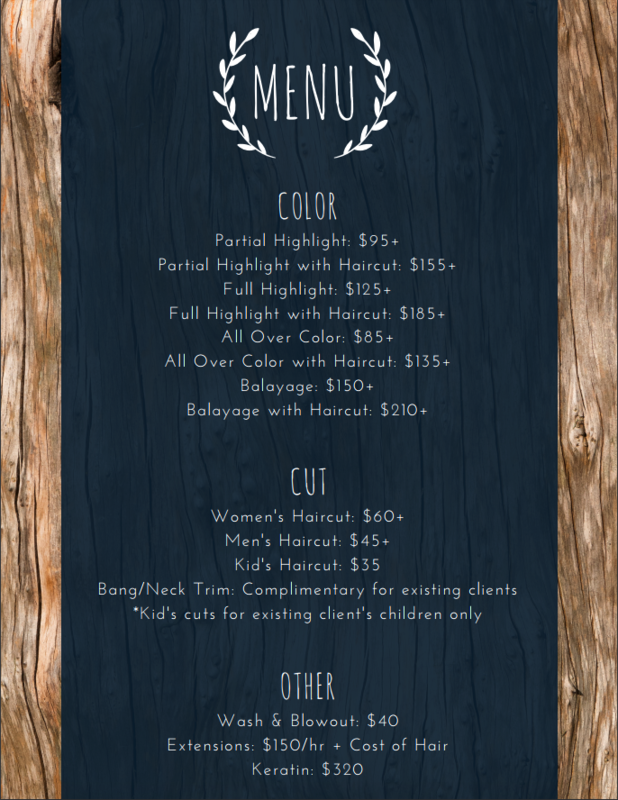 She is also highly skilled in the art of long, short, textured, and precision hair cutting. ​Karla’s goal for every guest that sits in her chair is for them to look and feel beautiful and to leave the salon feeing confident. When Karla is not working behind the chair, you will find her traveling throughout the country educating other salons and stylists on advanced color training for the Framesi brand. You can find her work on Facebook, Karla Olson at Downtown Refinery or on Instagram @karlaolsonhair.